While adidas’ new chunky Prophere silhouette got off to a hot start, it has cooled off considerably in recent months, but now the Three Stripes has plans to change that. 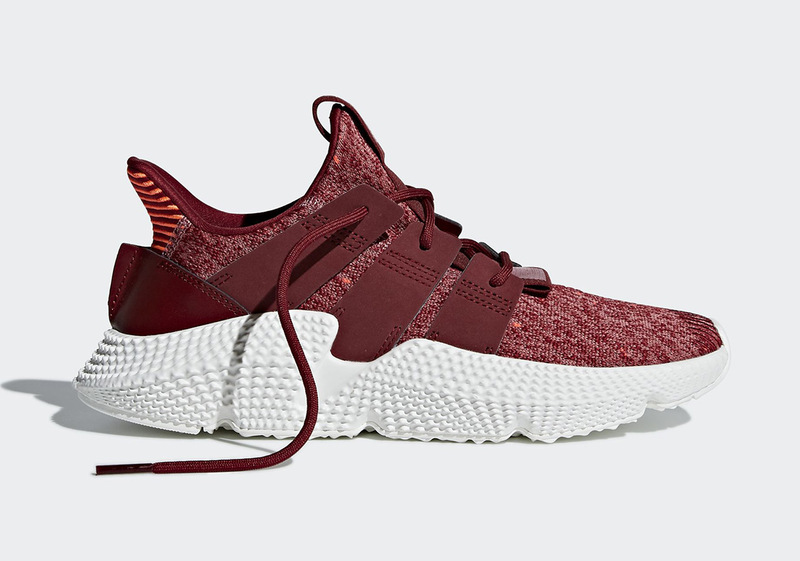 With the Summer months approaching, adidas has four appropriately-colored Prophere selections coming very soon in sizes for women, and kids. Female Three Stripes fans will have their choice between a Clear Mint and a Trace Maroon color scheme while kids will be able to choose from Trace Pink and Raw Grey. All four options feature nearly tonal uppers with a stark white sole unit as well as a striped detail on the toe for both contrast and an extra design element. See what options will be available in your size below and get ready to pick up adidas’ new Prophere collection on June 15th.